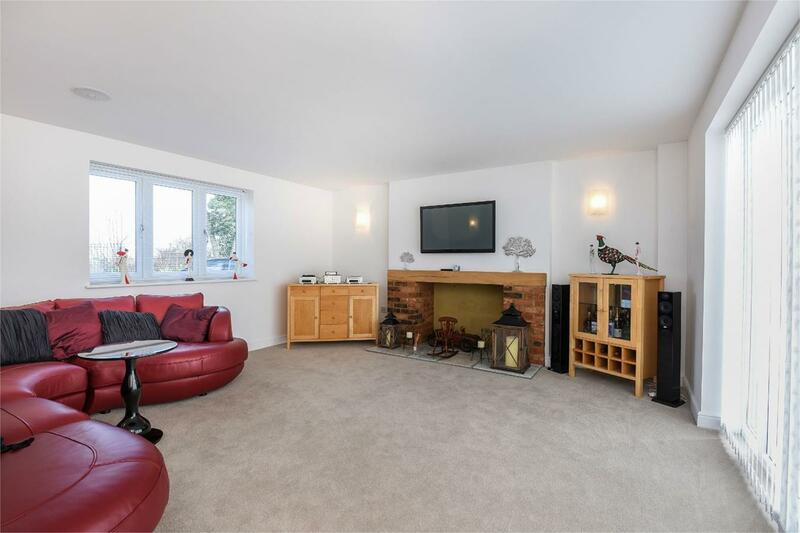 We are delighted to offer for sale this extended and renovated family home set in a standalone position on the fringe of the popular village of Renhold and being offered with luxury fixtures and fittings throughout. 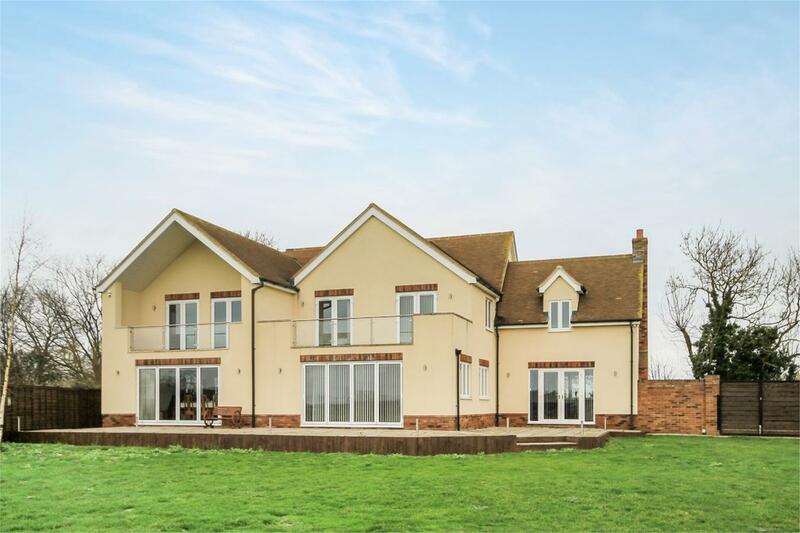 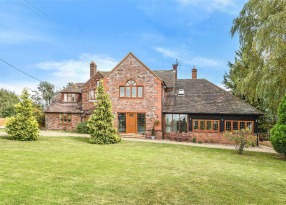 The property has been carefully designed to offer stylish and luxury family living with entertaining, relaxation and formal dining areas and ample provision for those wishing to work from home. 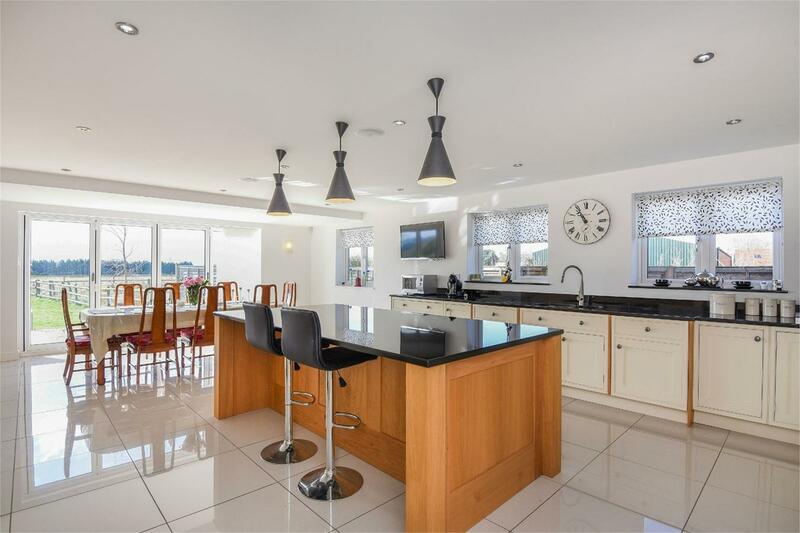 The hub of the home is the kitchen/breakfast/family room which is beautifully presented with a large range of units which incorporate some integrated appliances. 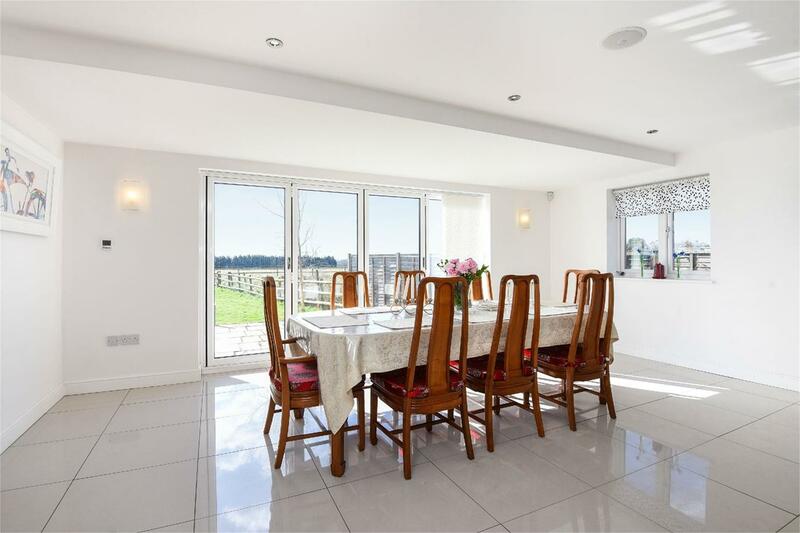 There is ceramic tiled flooring throughout with granite worktops and bi-folding doors. 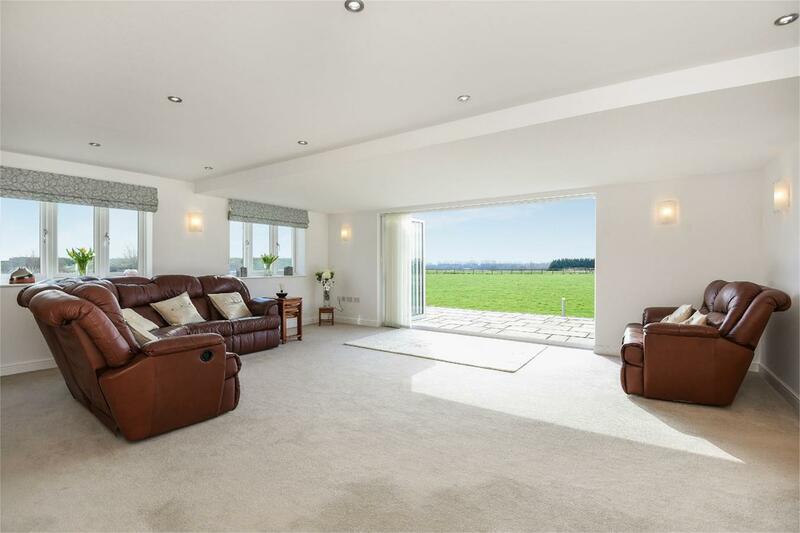 The accommodation is approached off a grand reception hall and there are three reception rooms on the ground floor, with the living room also having bi-folding doors to the rear garden. 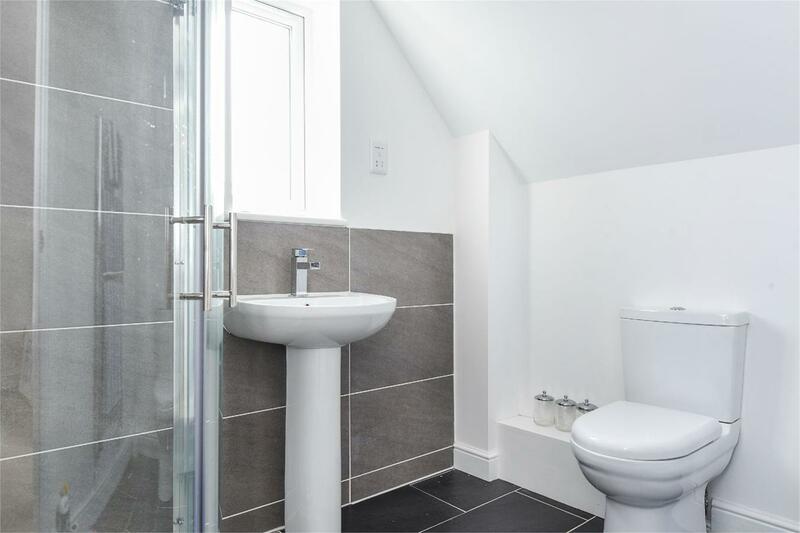 There is a good size utility room and a cloakroom. 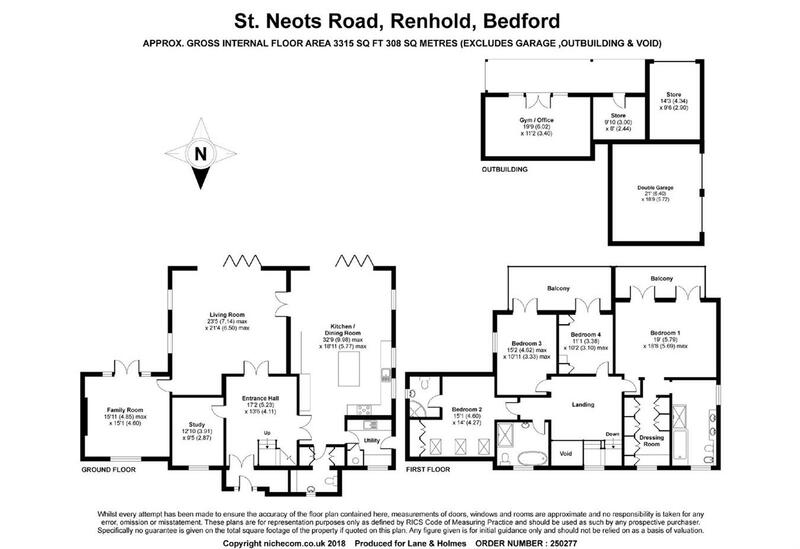 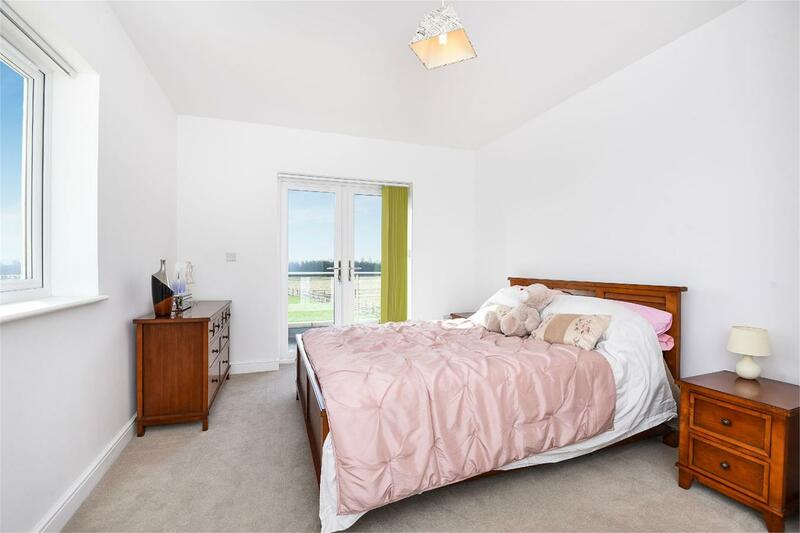 On the first floor there is a large south facing balcony running along the rear of the property which serves the master bedroom along with bedrooms three and four. 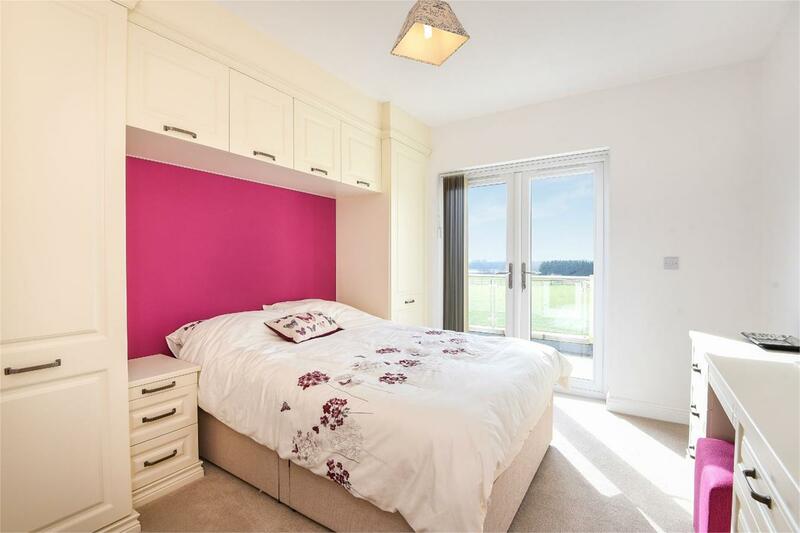 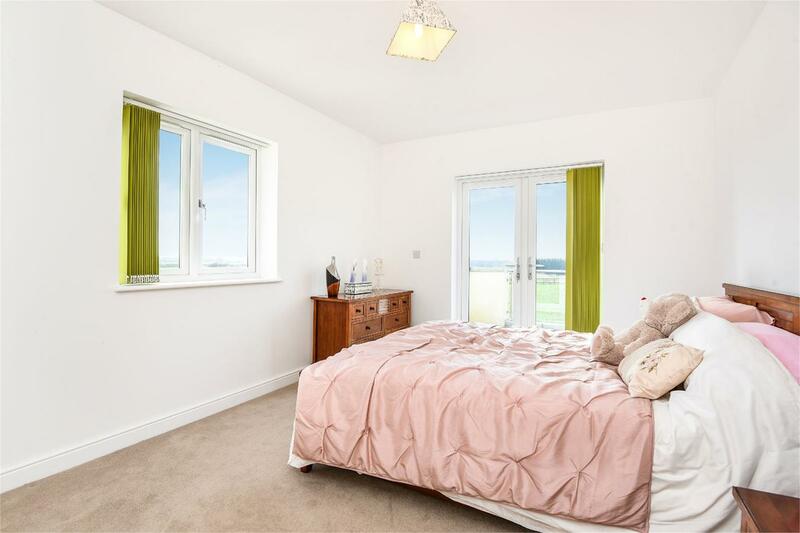 Considerable investment has been made into the master suite with a large fitted dressing area, which is also complemented by considerable fitted furniture in the en suite shower room. 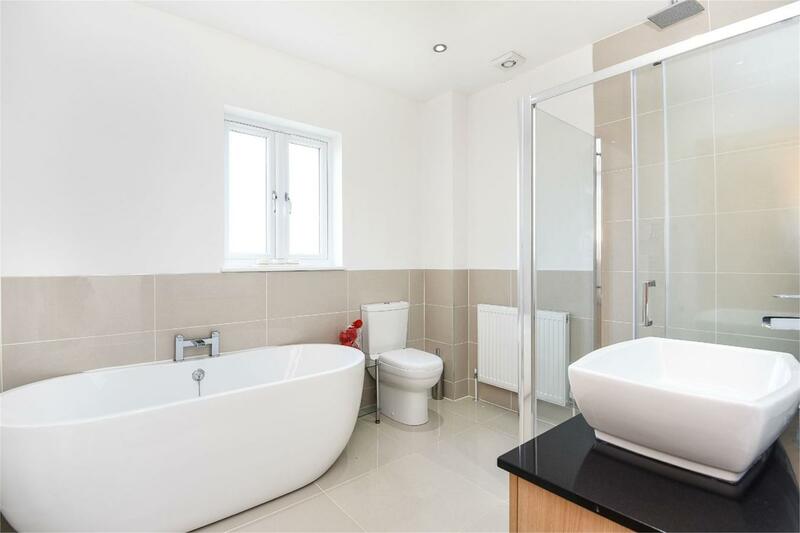 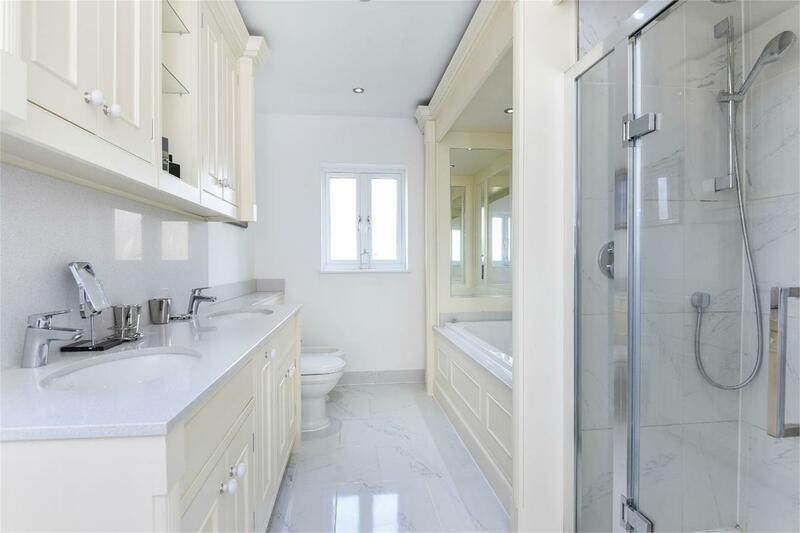 There is a quality family bathroom and also an en suite to bedroom two. 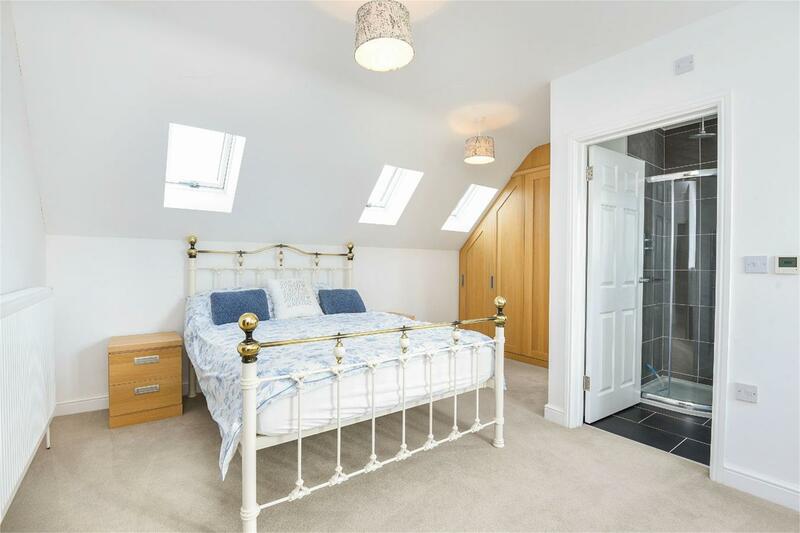 The property is double glazed and heated via an air source heat pump, with a combination of underfloor and radiator heating. 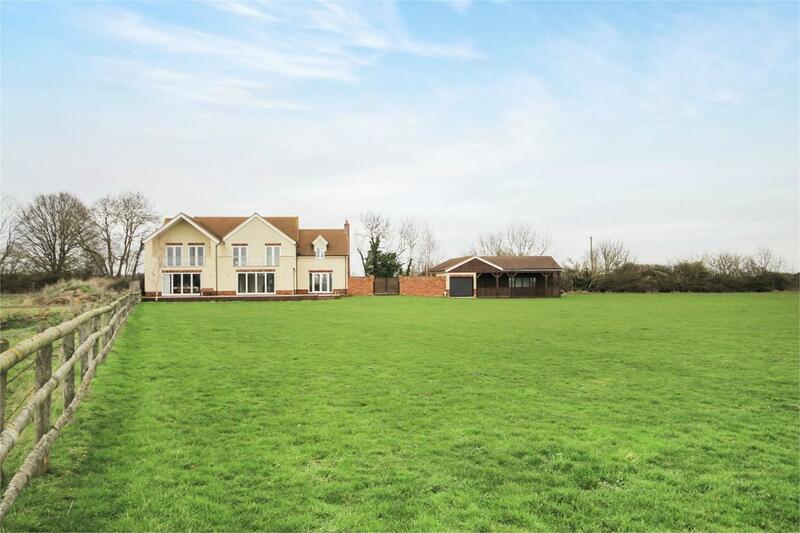 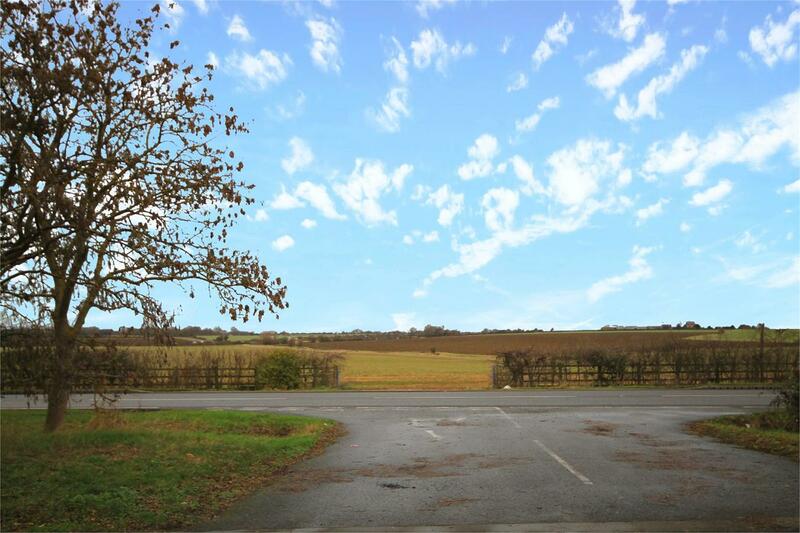 Externally Dairy Farm Cottage sits on a plot of 1.7 acres (subject to survey) which is predominantly set to grass and offers stunning views across open countryside. 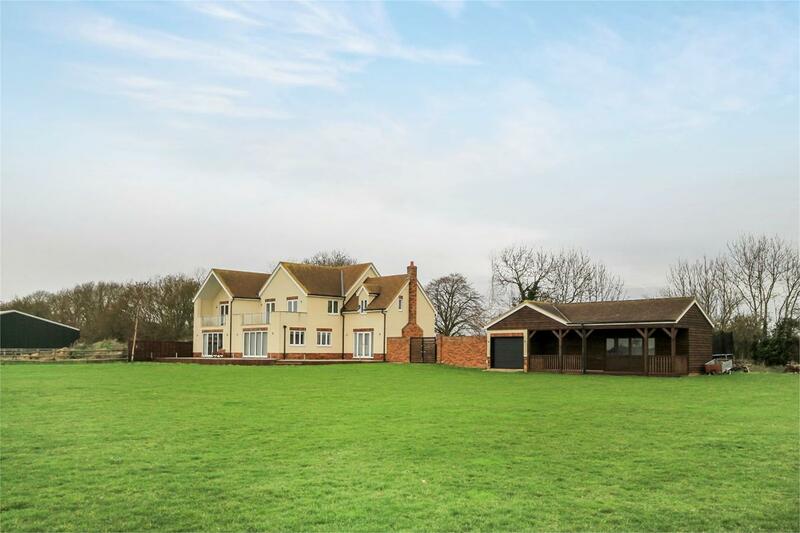 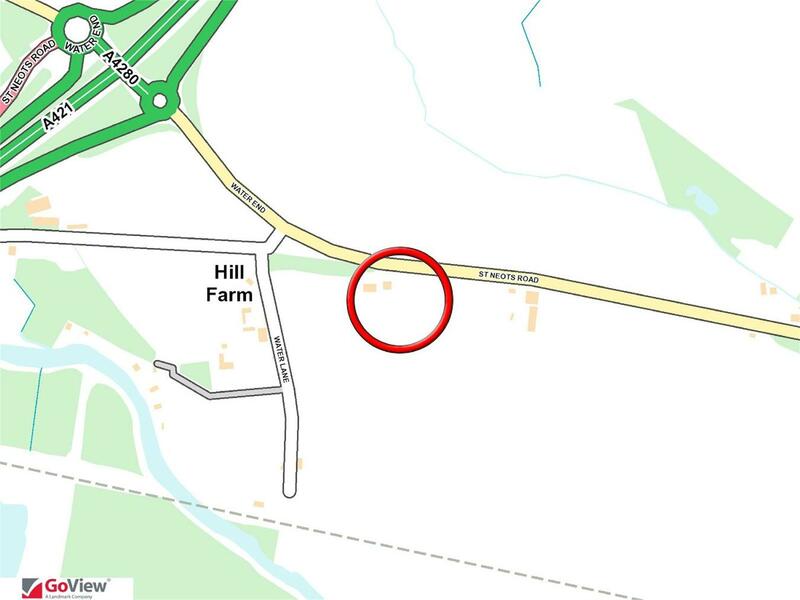 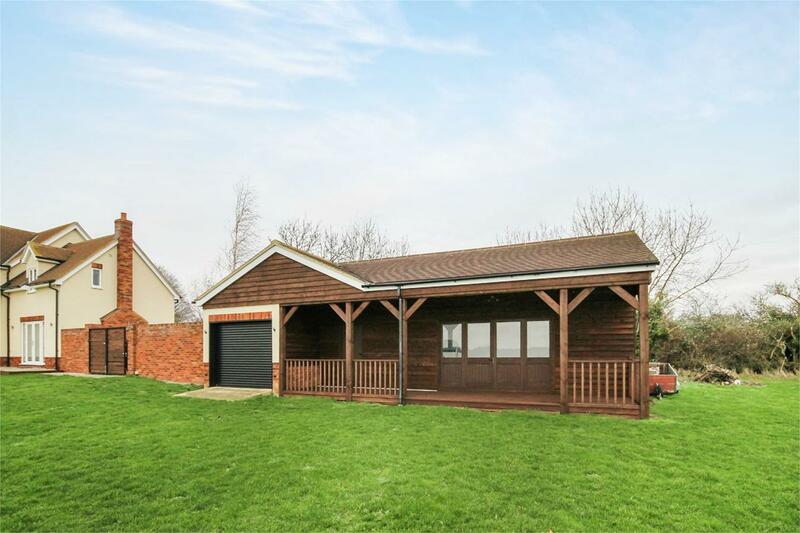 There is a significant south facing raised sandstone patio and a range of outbuildings that include a tractor store with electric roller door, a further store and a large multipurpose room which is perfect for a gym, bar or similar. 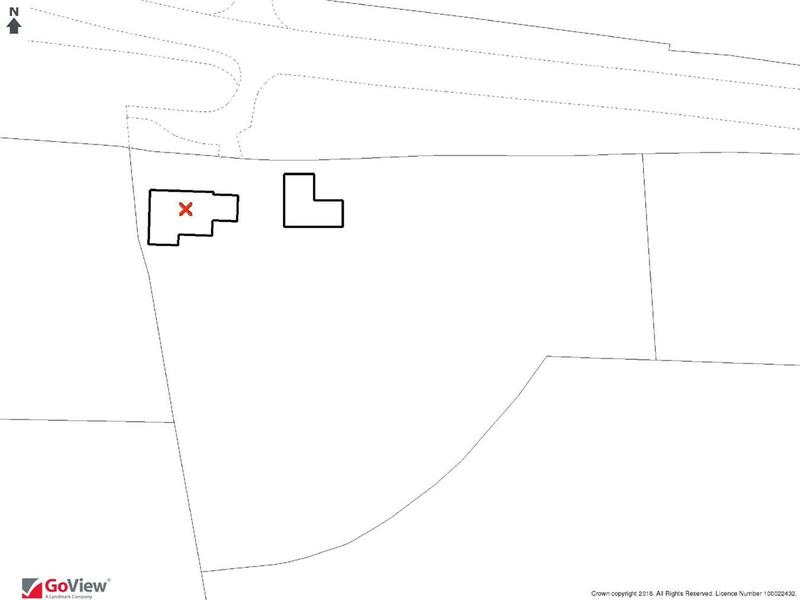 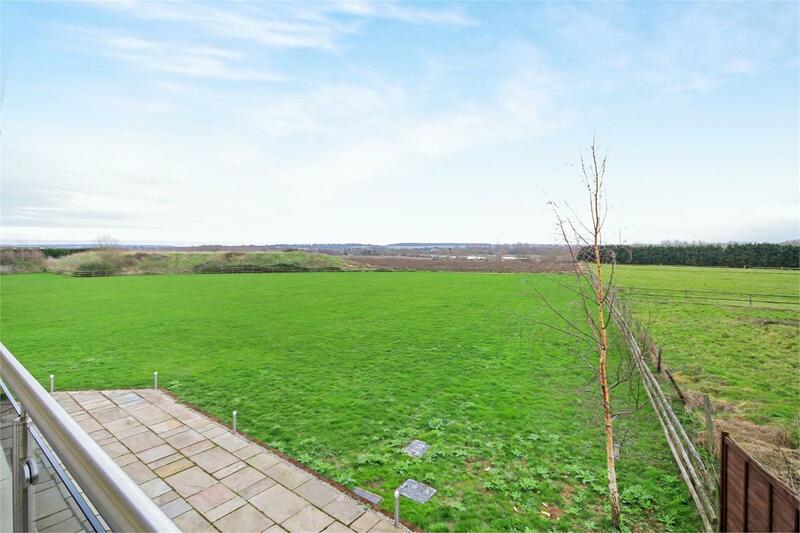 The land is enclosed by post and rail fencing. 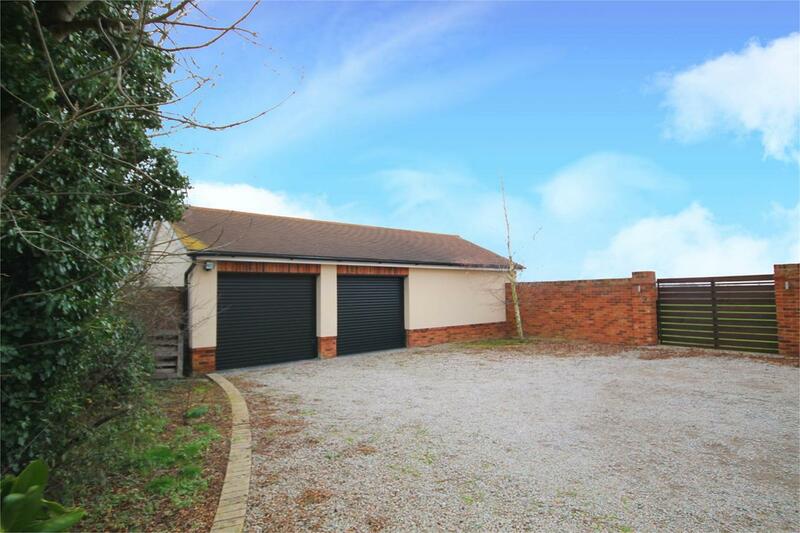 Automatic gates lead from the highway on to the drive and there is a twin garage with electric doors. 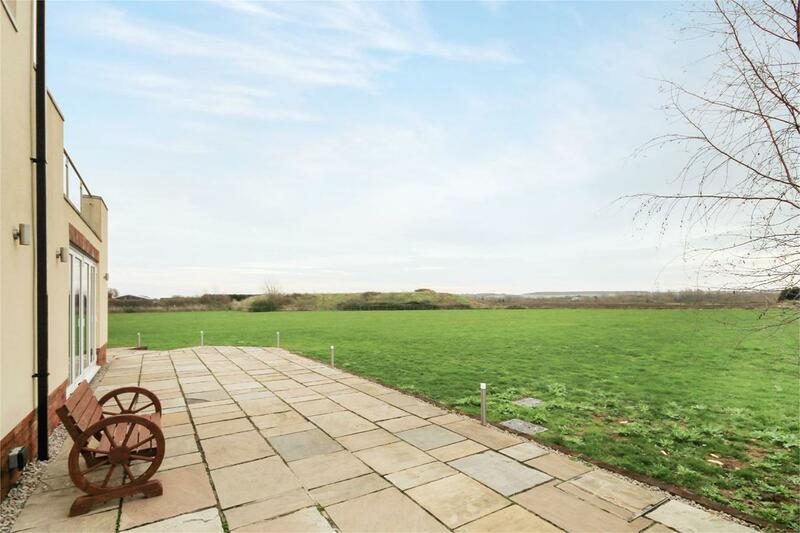 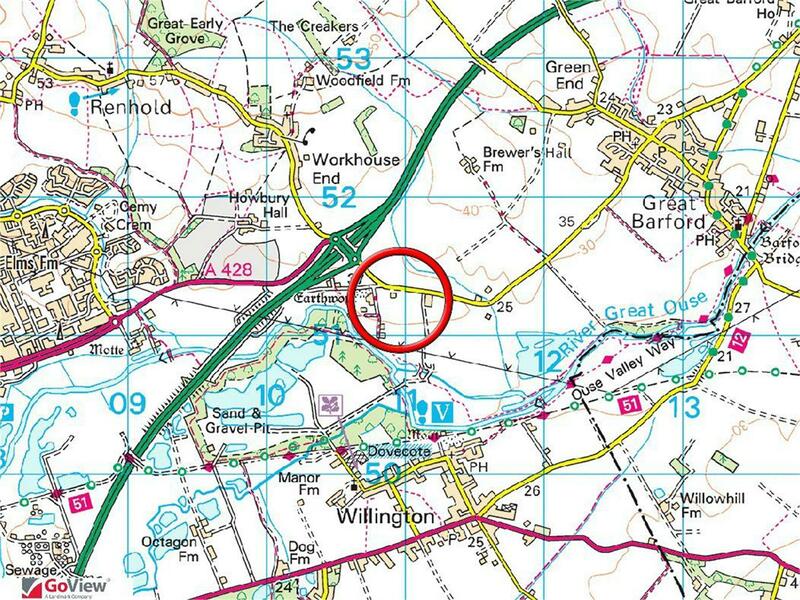 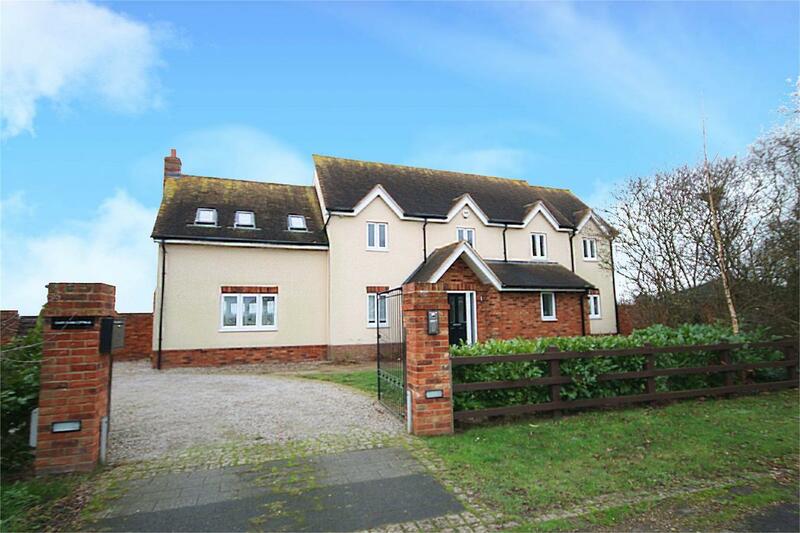 Dairy Farm Cottage is within the parish of Renhold and sits on the south-east side of Bedford's Southern bypass and offers superb access for both the A1 and M1. 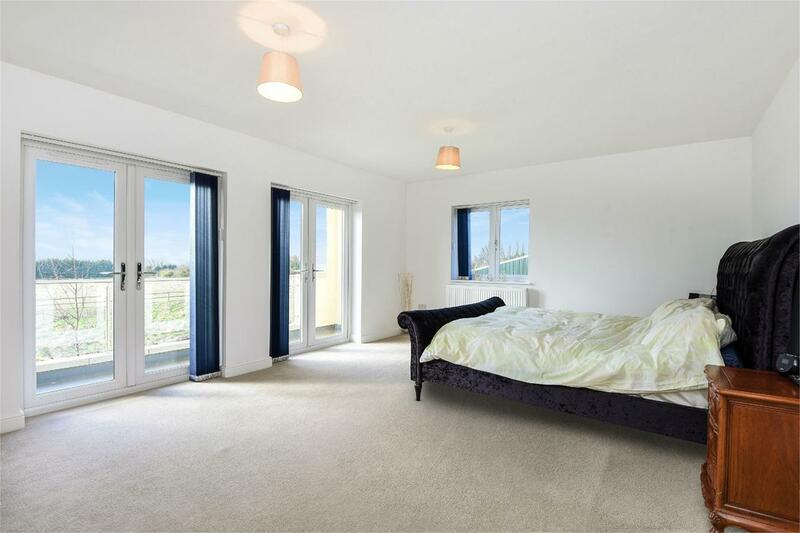 Bedford's town centre is approximately four miles away and offers the sought after Harpur Trust schools and the mainline railway station, five miles, for fast and frequent services to St Pancras International.